 The Snowboat Bar and Zermatt Yacht Club occupy three floors of our landmark boat-shaped venue. In the winter we’re all about the Après Ski, it’s a buzzing venue for locals and visitors alike! In the summer there’s a casual vibe, upstairs on the terrace we serve fresh cocktails by the jacuzzi and on street level we serve great food cooked on the outdoor grill. Downstairs at The Yacht Club you can indulge in a more classic dining experience with an inspiring menu and fine wines. 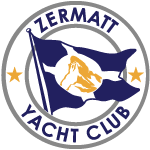 The Zermatt Yacht Club Restaurant has a partnership with Chamberlains of Billingsgate, London, one of the most established fish markets in the world. The fisherman of Billingsgate Market tell us when and where there is a big catch of a certain fish. This direct connection from our chef to the fisherman ensures the produce is 100% fresh and in season.